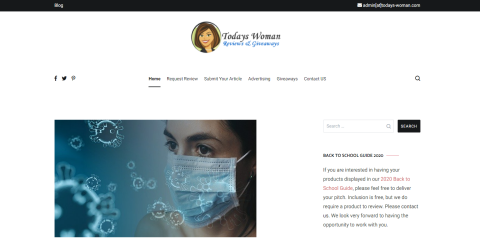 Description: Todays Woman Blog - is a blog promoting products on various scales, everything from household items to children's toys and even men's products. Find out the good the bad the ugly of each product and determine what works for you. We have weekly giveaways and product recommendations from Todays Woman Social Community. So check out our blog for what's hot and not this year!